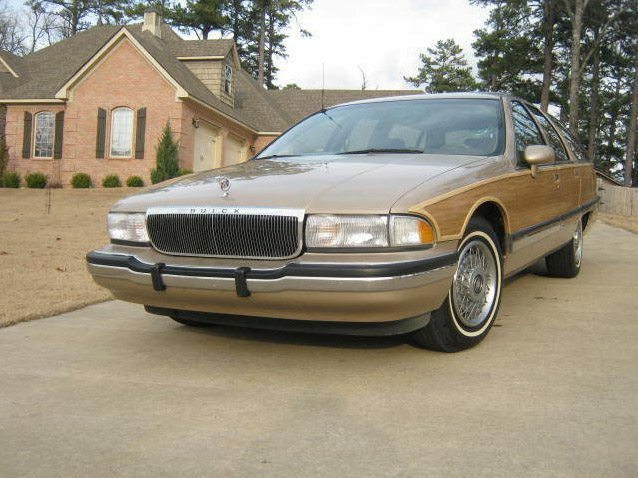 In 1993 the only full size American station wagons left were the Chevy Caprice and the Buick Roadmaster. 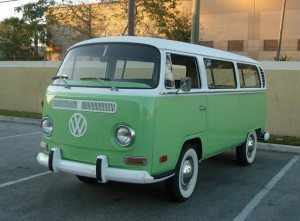 By 1996 these iconic land yachts were gone, a slow death brought on by the emerging popularity of the SUV and the Mini Van. 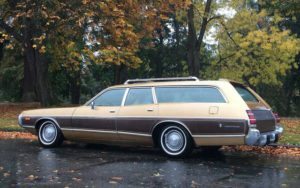 This Ebay find Roadmaster is a one owner wagon with just 71,050 miles and is described as being in mint condition. The maintainance schedule has been followed from day one including oil changes every 3,000 miles. The car is said to drive perfectly and all electrical options are also said to be in perfect working order. The vehicle is loaded with options including leather seats. 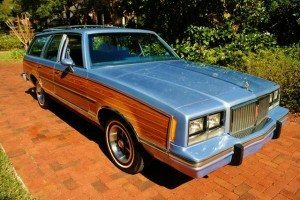 With styling cues that defined the American station wagon since the 1950’s this massive Roadmaster is the last of a breed. 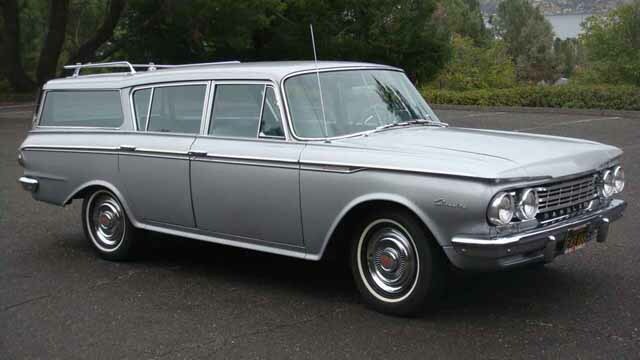 A wagon you never see, a full restoration on an already solid car and a price less than ten grand make this 1963 Buick Special Deluxe station wagon one of our favorite finds. 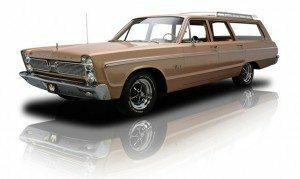 Found on Ebay with a BIN of $9,995, this wagon was born and raised in California where it underwent a complete mechanical and body restoration in 2005 after being purchased from it’s original owner. Extensive photos of the car can be seen at Flickr, including a few restoration photos. Service and repair records going back to 1976 from Bill Murphy Buick in Culver City are included. Since the restoration was completed the car has been driven approximately 2,500 trouble free miles. The 215 aluminum V8 is described as smooth and powerful. The undercarriage is a testament to it’s California roots with no evidence of ever being exposed to the Winter Elements. Priced at half of what the owners have invested, and a having a curiosity factor that is sure to draw plenty of interest wherever it is seen, this wagon looks to be a great buy for any wagon enthusiast. 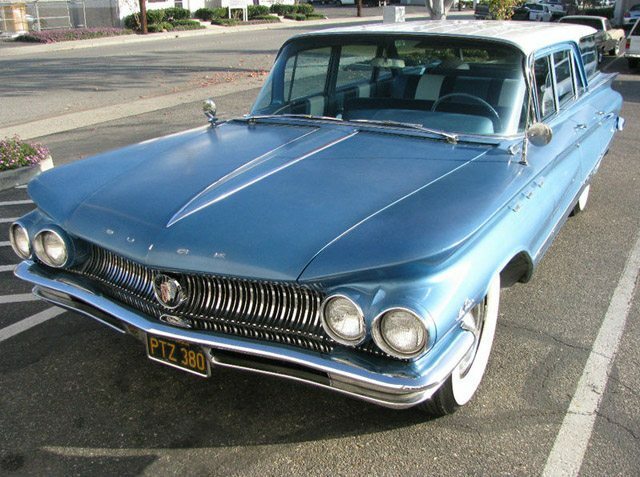 Nice enough to attract plenty of attention but not too nice that it couldn’t be a daily driver is this 1960 Buick LeSabre. 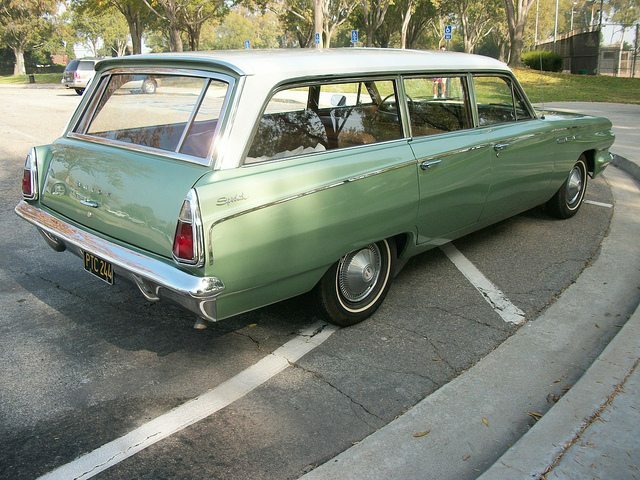 Found on Ebay, the seller says the wagon has no mechanical issues and drives like new. 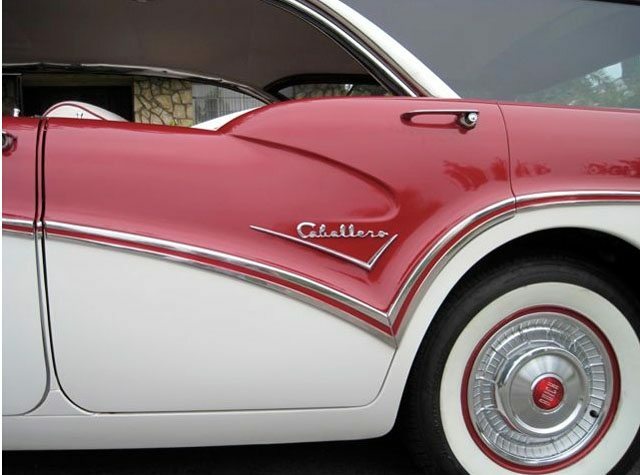 With only 2,222 made this rare Buick has the third seat, electric tailgate window, air conditioning and a vacuum tube radio. The front end has been rebuilt which included a 4 wheel alignment. The wagon also has new brakes and shocks.